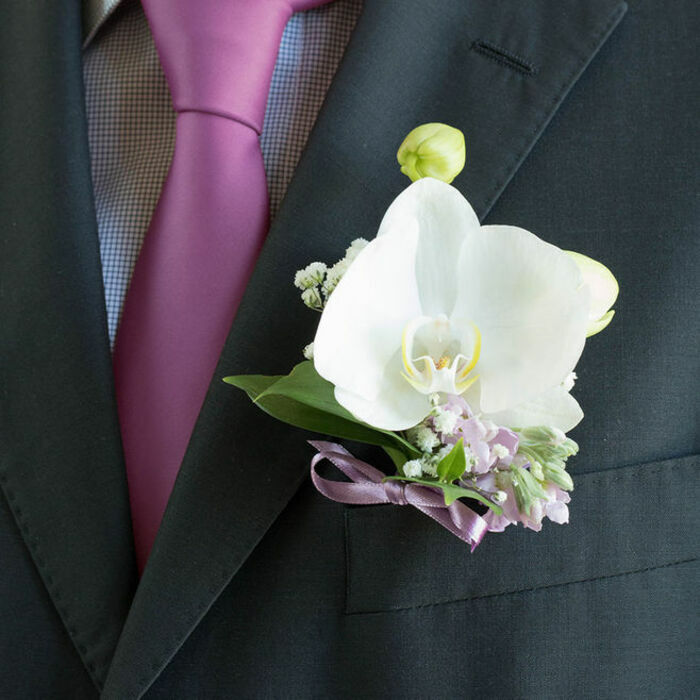 Choosing the flower collection that will perfectly match your wedding style is almost like choosing your groom. You realize you are made for each other, it completes you and steals your heart and mind the moment you see it. P.S. : I Love You Collection is the key to the heart of every bride. We loved the flowers, big thank you to the whole team responsible for the fabulous flowers. What a nice selection of flowers! All of the guests complemented the flowers on our wedding. Thanks Handy Flowers - you did a great job! 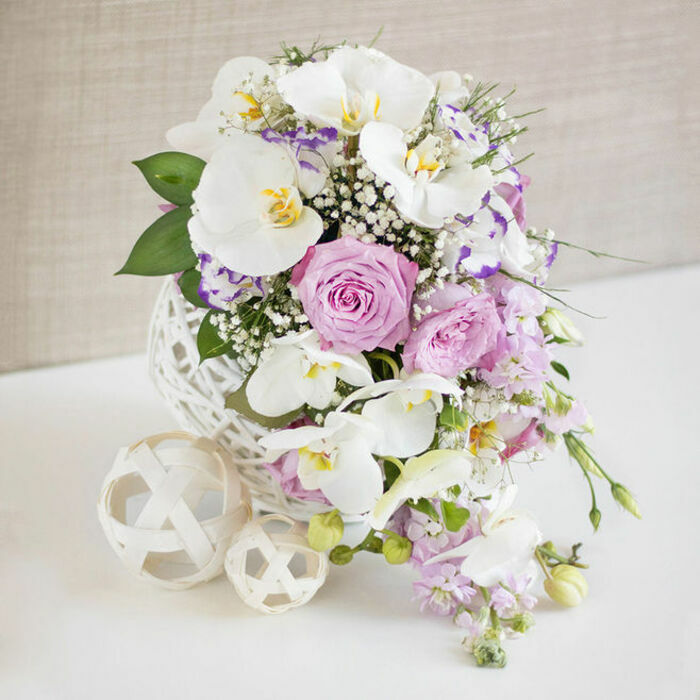 Truly romantic flowers arranged very beautifully! The vast variety and very creative designs that greeted me when I clicked on their website amazed me. What to choose? Well, half the fun was in the choice, so I was very happy with my final decision. Fast delivery and the flowers stayed fresh for quite a long time afterward the wedding. 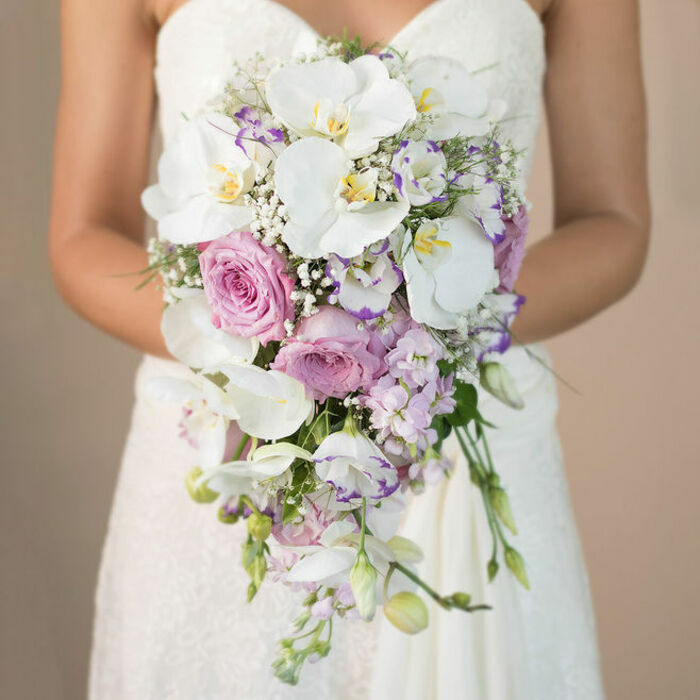 Love every bit of the bouquets we received for the wedding. 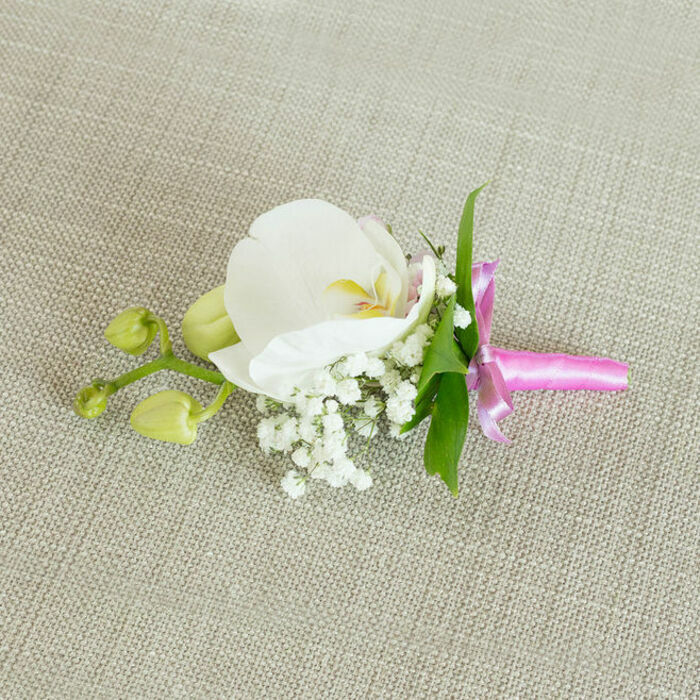 The table arrangements were superb, the buttonholes and corsages were outstanding, and the bridesmaids’ bouquets were simply fabulous. And the delivery was incredibly punctual as well! Excellent service! Handy Flowers did a great job decorating the wedding table. The bridesmaids got excellent bouquets, all the gentlemen got astounding buttonholes, and the bridal bouquet simply took the cake. Such a wonderful service! 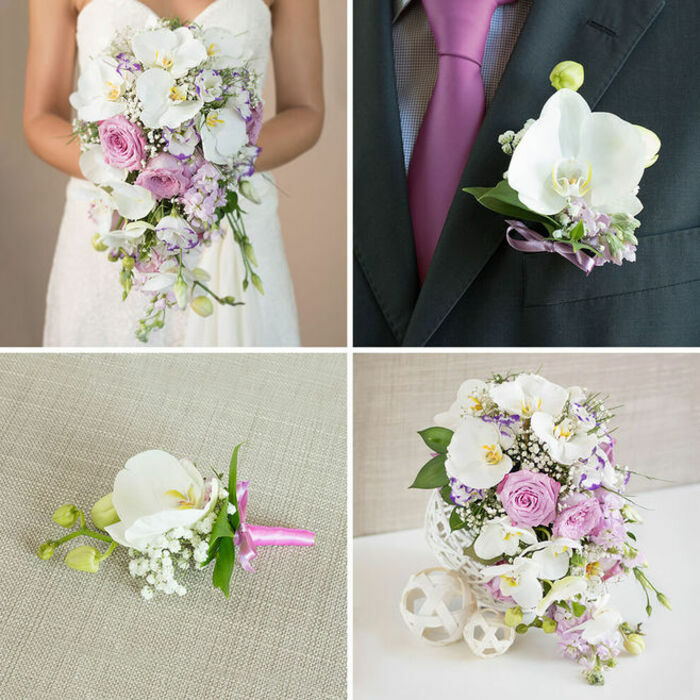 Impressive bouquets made of stupendous flowers. They were just so nice! Lovely arrangement of colourful flowers. My wedding was beautifully decorated thanks to Handy Flowers. Cannot complain in any way!